Maintains the hand of the fabric with no bulk! 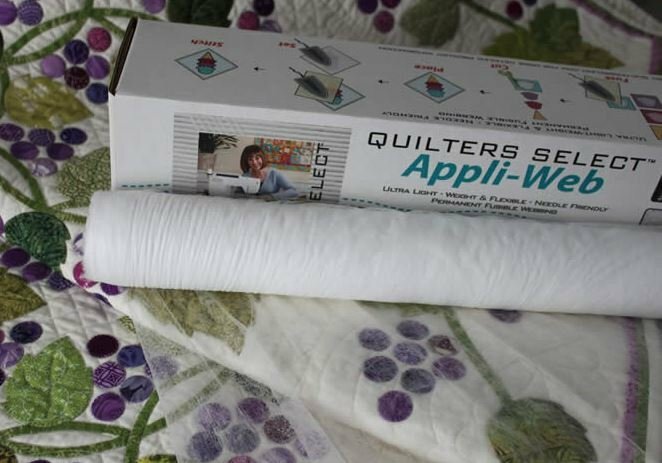 Use it for appliqué, fiber-art, paper appliqué, bonding fabric strips, yarn embellishment and more! Teflon or parchment pressing sheet is recommended for use during the fusing process.